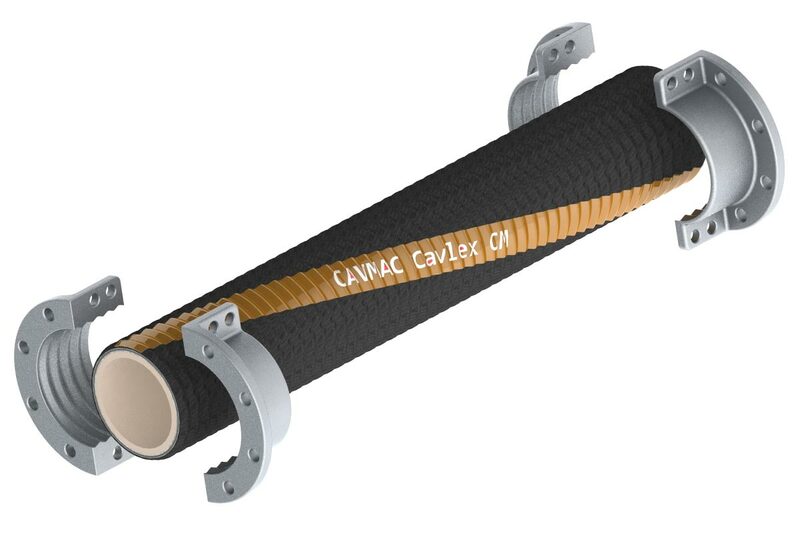 CavMac Cut End hose is designed for bulk materials transport in installations where it is desirable to build the hose assembly on site using clamp on reusable fittings and gaskets. The system uses a hose with a deep corrugation on the cover which provides positive clamping positions for the aluminium fittings which reduces assembly time. The deep corrugation also contributes to increased flexibility and ease of installation. All of the elements are easy to install and no special tools are required. 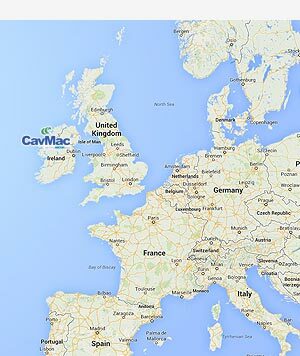 CavMac offers a range of alternative liner options for the safe transport of a wide range of materials using pneumatic or hydraulic transport. 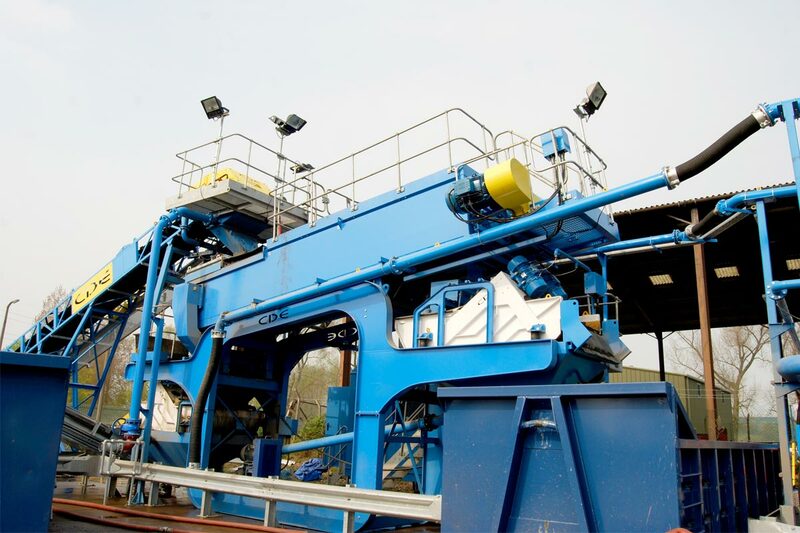 These include hydraulic transport of abrasive slurry for industries such as mining and quarrying, pneumatic transport of dry abrasive media such as dry cement and pneumatic or hydraulic transport of food stuffs. All of these hose types can be fitted using CavMac couplings and gaskets. 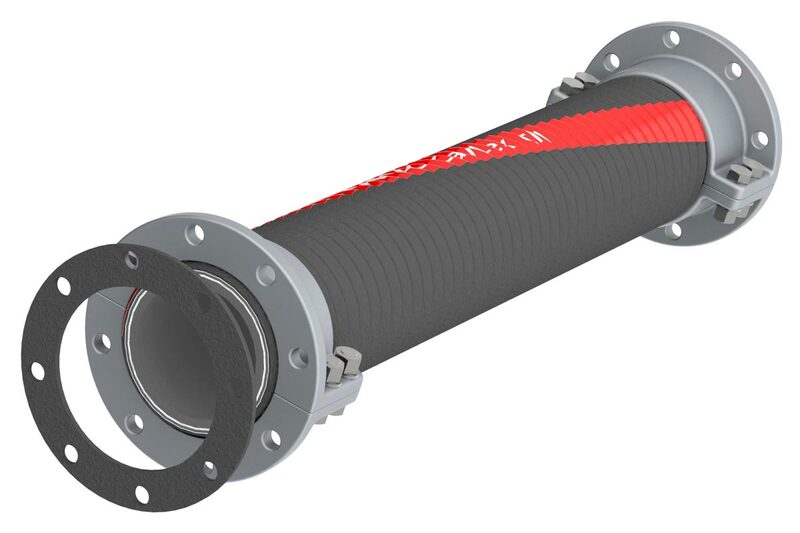 To compliment the hose system CavMac offers a range of elbows, branches and concentric reducers which are manufactured from steel and lined with the appropriate rubber lining. The lining is hot vulcanized to the internal wall of the part. 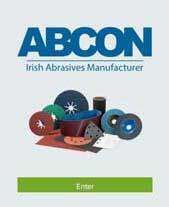 The rubber lining offers protection from wear and can increase the life span of a part by a factor of 10 in some applications. As part of the CavLex range of cut end hose systems, CavMac offers a range of suction and delivery type hose for the hydraulic transport of abrasive materials such as gypsum, ashes, bauxite, corundum, dolomite, ores, feldspar, waste glass, wood chips, industrial waste, coal, metallic powder etc. CavLex CM302 hose is lined with a heavy gauge of CavMac40 natural rubber, the properties of which are selected for minimized wear based on the material being conveyed. Hose sizes 2” to 6” are available in 10m lengths or coils up to 60m. Hose sizes from 7” to 20” are available in 10m lengths. As part of the CavLex range of cut end hose systems, CavMac offers a range of suction and delivery type hose for the pneumatic transport of abrasive materials such as cement, sand, phosphates, quartz, dolomite, glass splinters etc. CavLex CM263 hose is lined with a heavy gauge CavMac60 natural rubber, the properties of which are selected for minimized wear based on the material being conveyed. 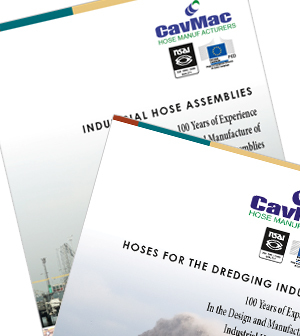 The CavMac60 range of natural rubber lining compounds has been developed and improved over many years with experience producing materials handling hoses across a wide range of industries. It offers superior wear resistance with resultant cost benefits. As part of the CavLex range of cut end hose systems, CavMac offers a range of suction and delivery type hose for the transport of food stuffs. CavLex CM266 hose is lined with a heavy gauge CavMac tan colored FDA approved natural rubber based compound. The lining compound has been developed and improved over many years with experience producing materials handling hoses across food and food related industries. It offers superior wear resistance with resultant cost benefits. 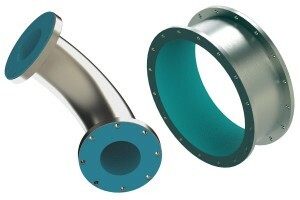 CavLex couplings and gaskets are designed fit seamlessly to the CavLex hose system. 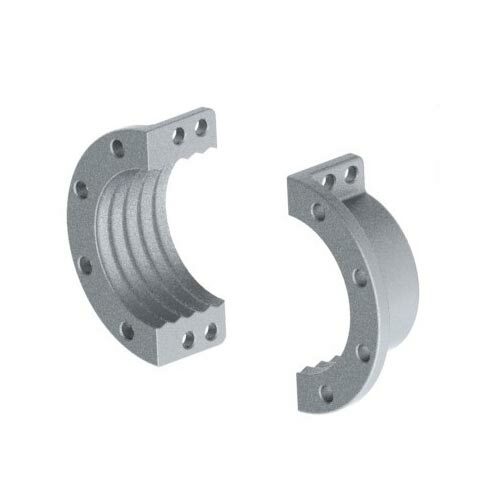 The couplings are manufactured from aluminium for light weight coupled with high strength. Only simple tools are required for attaching the fittings. 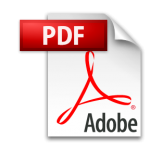 Guidance for effective fitting of the couplings can be downloaded at the link below. CavMac offers a range of elbows, branches and concentric reducers which are manufactured from steel and lined with the appropriate rubber lining. The lining is hot vulcanized to the internal wall of the part. The rubber lining offers protection from wear and can increase the life span of a part by a factor of 10 in some applications. The outer surface of the steel can be painted to customer specification.